How to Buy Remnant Advertising? Call 888-449-2526 if you are seeking remnant deals on DRTV, Talk Radio, Newspapers and magazines etc. National or local? Demand is high for much of the available remnant advertising out there. Ad placement on TV, Radio and in print or online editions of magazines and newspapers is less expensive – It’s much cheaper for you to buy remnant than the public rate cards listed. Remnant or “Stand by” advertising can be scheduled nationally and locally based on remnant inventory or ad space available. We offer national and regional radio, TV, Cable, Online and print advertisers an opportunity to buy unsold advertising avails at a lower cost, with prices much lower than station rate cards or by your calling a radio station directly. What is Remnant or Cheap Advertising? As an agency, we partner with the top remnant media buyers to access unsold inventory which is advertising space that has gone unsold – but made available to us at a sizeable discount off of their normal rate cards. We have decades of relationships with media who contact us with special rates as the dates get close to airtime or printing- we in turn pass those saving on to you! Buying remnant radio advertising allows you to test your message on TV, radio etc. with a smaller investment and reduced risk. If you are running a campaign already – discount rates and lower cost per spot helps reduce your overall costs per ROI. For Direct Response or performance campaigns, we can improve results for less money and with smaller budgets. 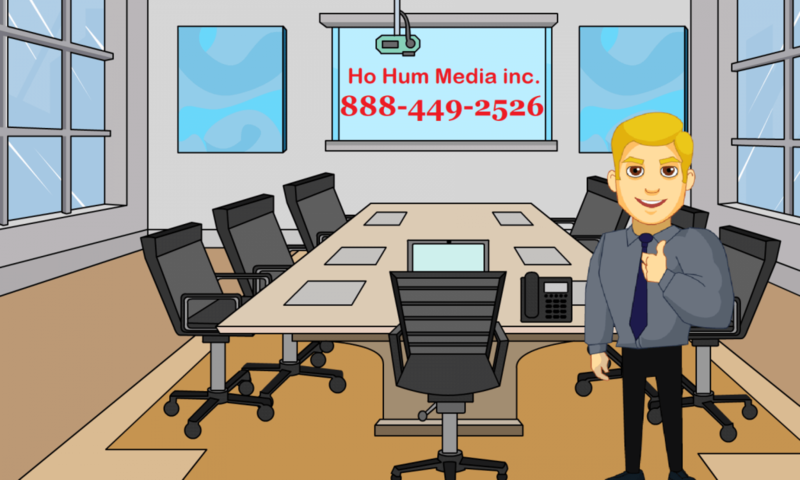 Why Ho Hum Media Inc for Remnant media buys? Remnant opportunities in radio, print (magazines and newspapers), out-of-home (OOH) including billboards, etc. Direct Response is our primary concentration. Remnant advertising is easy and it works! Call 888-449-2526 today! Ask about remnant and stand by inventory for National Networks, Local spot radio and TV, Cable TV and Mobile advertising also. Including Newspapers, Magazines and online editions of those media. Cheap TV, Cheap radio and Cheap advertising is available on every media format. 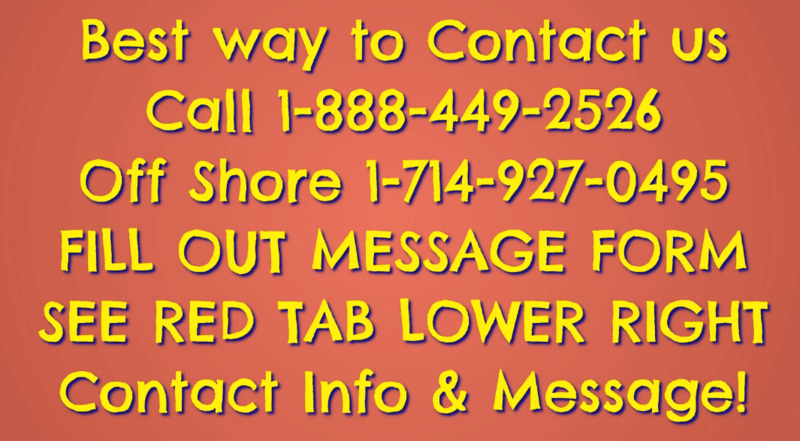 Call 888-449-2526.